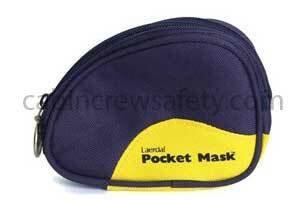 CPR Pocket Mask without O2 Inlet Blue Soft Pouch. 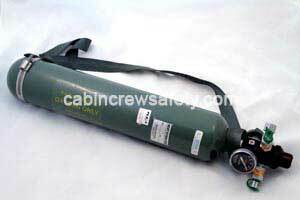 This Laerdal Pocket Mask model has no inlet for a cabin deployed oxygen cylinder and is supplied complete with a soft blue case and is ideally suited for use by the aircraft cabin crew or first responder. 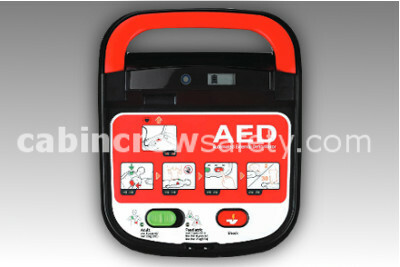 It offers superior protection for both rescuer and victim. The Laerdal Pocket Mask combines a low resistance one-way valve with a disposable hydrophobic filter to help prevent the passage of liquids and secretions. 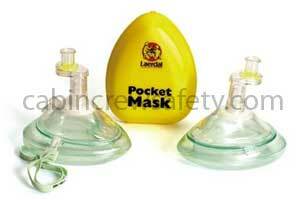 This cpr pocket mask without o2 inlet blue soft pouch is supplied as un-certified representative training equipment. 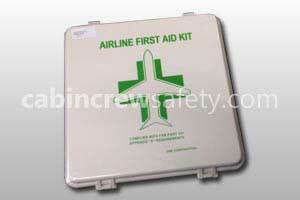 Looking for a CPR Pocket Mask without O2 Inlet Blue Soft Pouch for flight operations end use? We're here to help with all of your equipment needs. 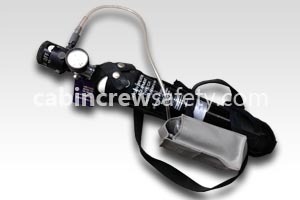 Not only with this CPR Pocket Mask without O2 Inlet Blue Soft Pouch but any other parts, equipment and reference training devices that you may require.